After a Velocity Meter/Video testing session, TeamTermin is still there ready to help you continue to improve. 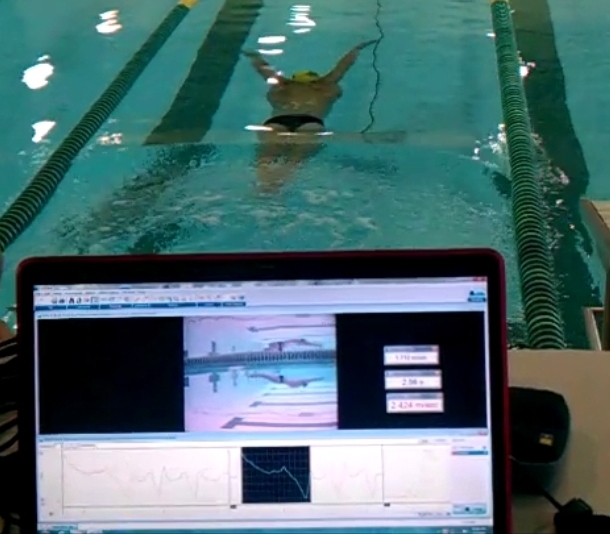 Because our easy to use “Reader” programs allows for continued to viewing of the testing files, you can still connect live over the internet for more one-on-one analysis of your swimming technique. There are always many questions after a session is completed, so sit at your computer, anywhere in world, and get more value from your investment with continued personalized analysis of your Velocity Meter/Video Telemetry. An online meeting time that fits your busy schedule is just a click away. We promise, you will never view your swimming quite the same way ever again!